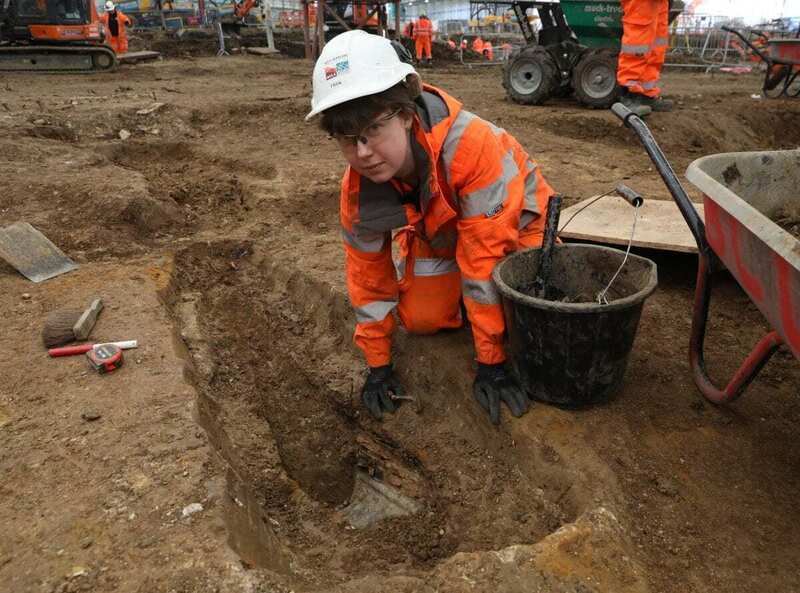 The discovery was made as archaeologists excavate the site where the HS2 station will be built. 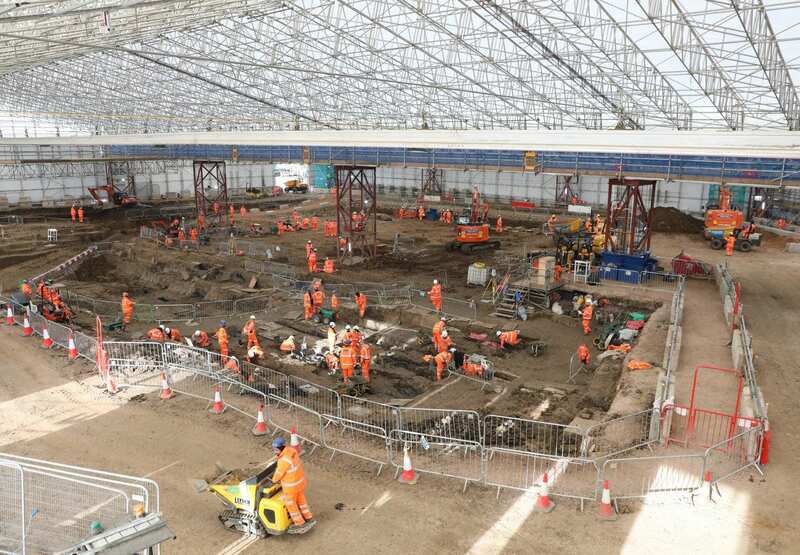 The archaeology programme is a central part of HS2’s ground preparation works for Phase One of the project — London to Birmingham. The HS2 project is well underway with a programme of work, preparing sites, ahead of main construction this year. The scientific study of human remains from St James’s burial ground will better our understanding of life and death in London’s 18th and 19th centuries, shedding light on health and disease, social status and lifestyle. Those buried in the long since demolished chapel and burial ground include individuals from all walks of life: paupers and nobility, artists and musicians, soldiers and sailors, inventors and industrialists, as well as victims of accidents, disease, suicide and murder. “How we build HS2 is as important to us as what we are building, which is why we are committed to sharing as much of our cultural heritage as possible. The discovery of one of Britain’s most significant explorers helps us tell stories of our past as we prepare to build a high-speed rail network that is an important part of our future. 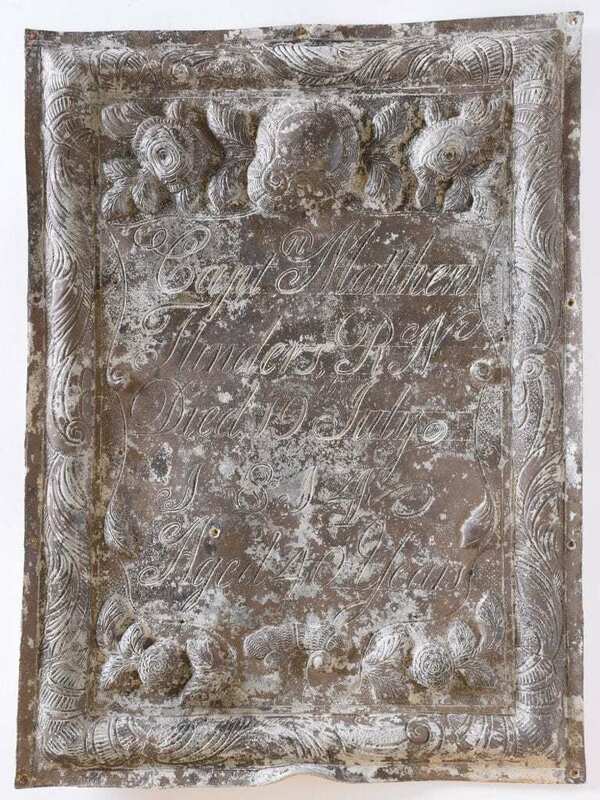 After his death Matthew Flinders’s widow Ann and daughter, also Anne (born in 1812) suffered financial difficulties over the following years but received no assistance from the British Government. Several decades later the Governments of the Victoria and NSW colonies, hearing of their plight, decided to pay them an annuity. When mother Ann died, daughter Anne used the money to bring up and educate Cpt Flinder’s and Ann’s grandson. He became Sir William Matthew Flinders Petrie, a foremost Egyptologist. The Flinders Petrie Museum is located very close to St. James’s burial ground. 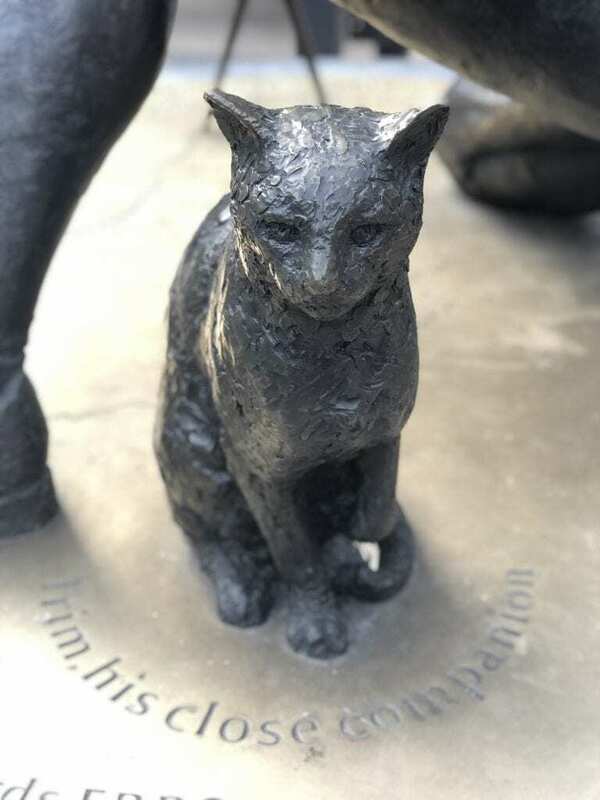 This famous historical cat lived at the end of the eighteenth century and the start of the nineteenth and is renowned for having sailed around the globe, as well as circumnavigating Australia during the voyages of exploration of his master, Captain Matthew Flinders, RN. The statue at Euston station also depicts Trim the cat.